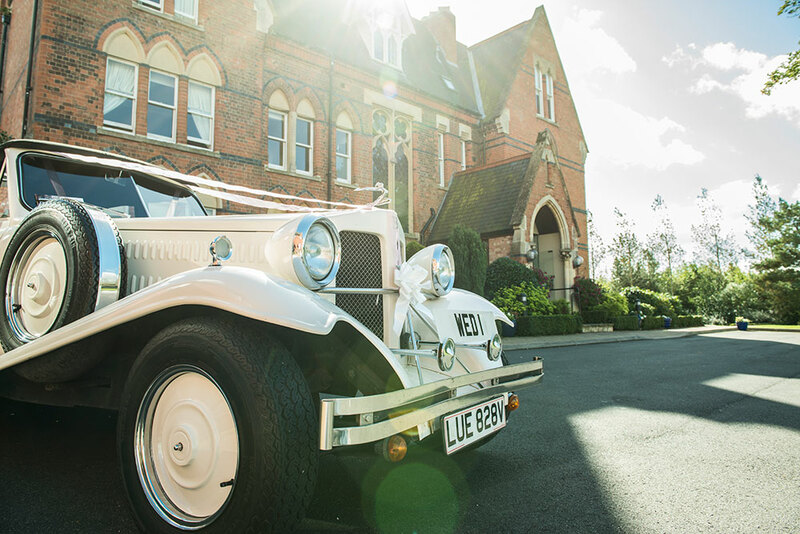 Welcome to The Venues Collection, a grouping of eight, easily accessible properties located across the UK. 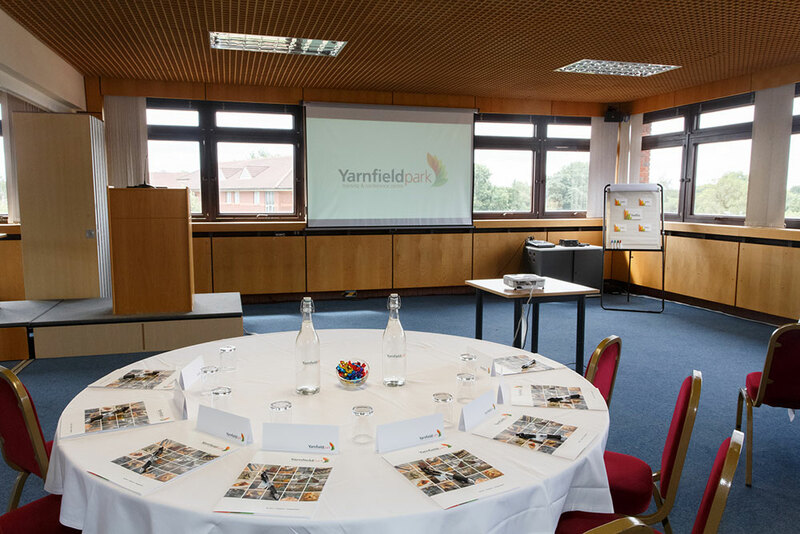 With an array of both contemporary and historic meetings space, we are the ideal choice for comfortable, stress free events from an intimate boardroom meeting to an expansive conference or exhibition. 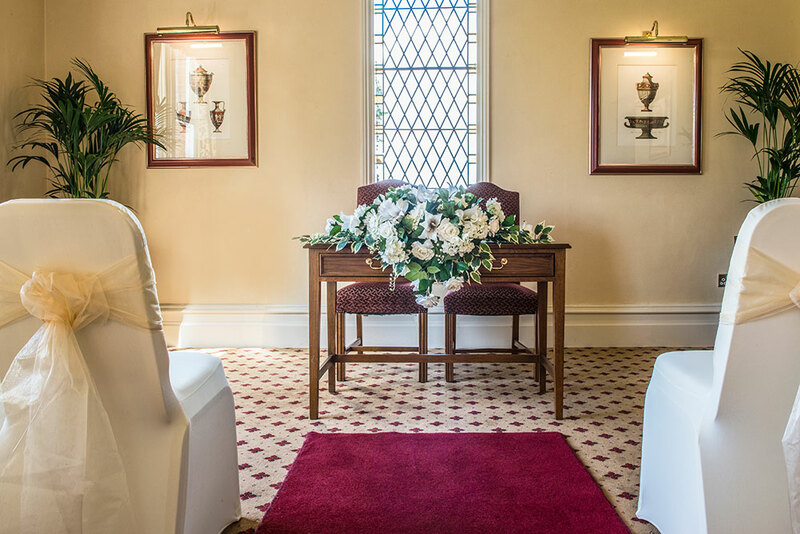 When business turns to pleasure, stay overnight or simply for the day – we’ll cater for every memorable moment: from christenings to birthdays, engagement parties to unforgettable weddings and anniversaries to celebrations of life. 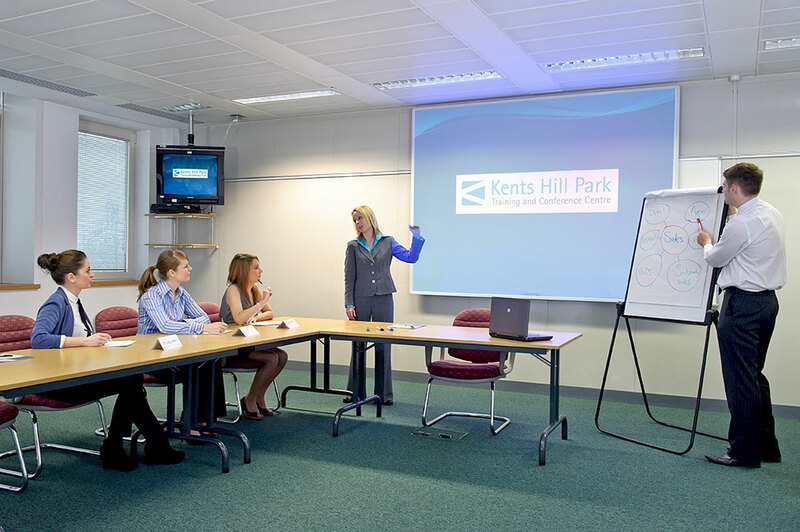 From training and team building to AGMs, conferences and exhibitions, The Venues Collection has a meeting space to suit your needs. 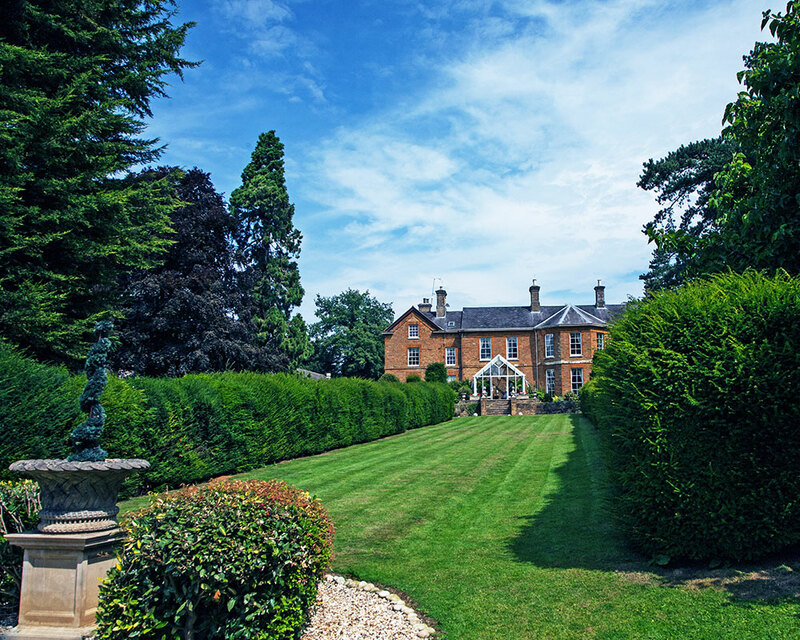 Our eight properties are all easily accessible from major motorways and airports, with on-site catering, leisure facilities and guest rooms in most. 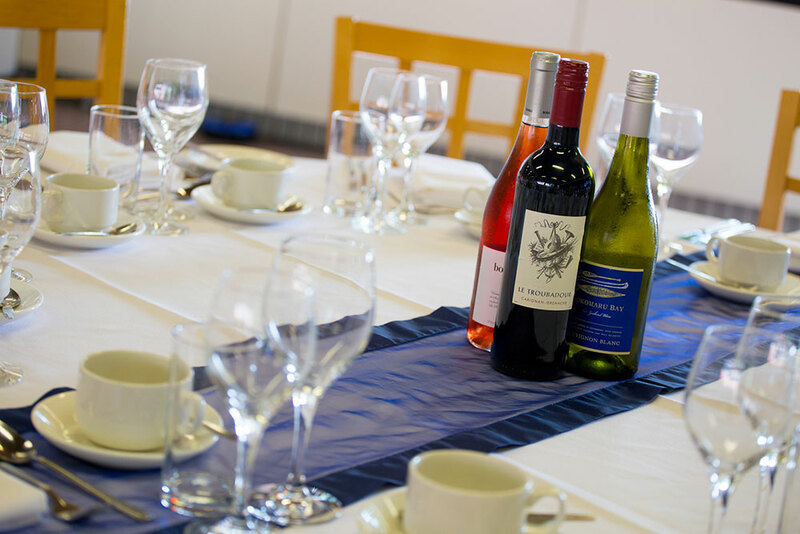 Our professional event management teams are ready and waiting to help you plan your next event. 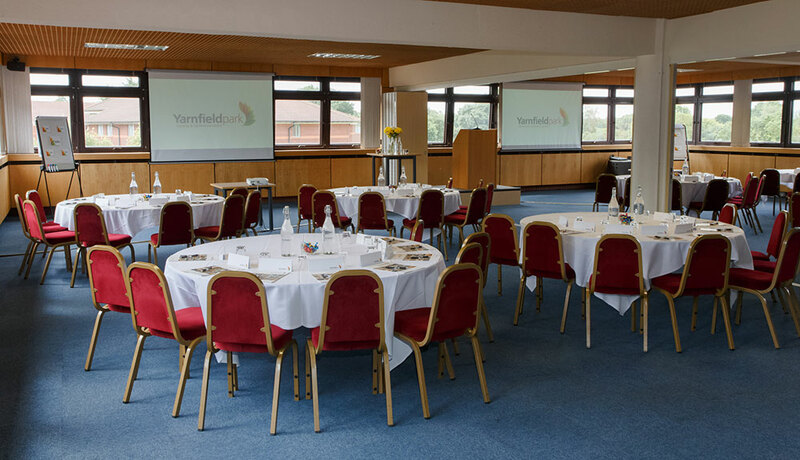 We cater to business and personal events of all kinds, from shareholder meetings to team building exercises, baptisms to retirement parties, birthday parties to golden wedding celebrations. 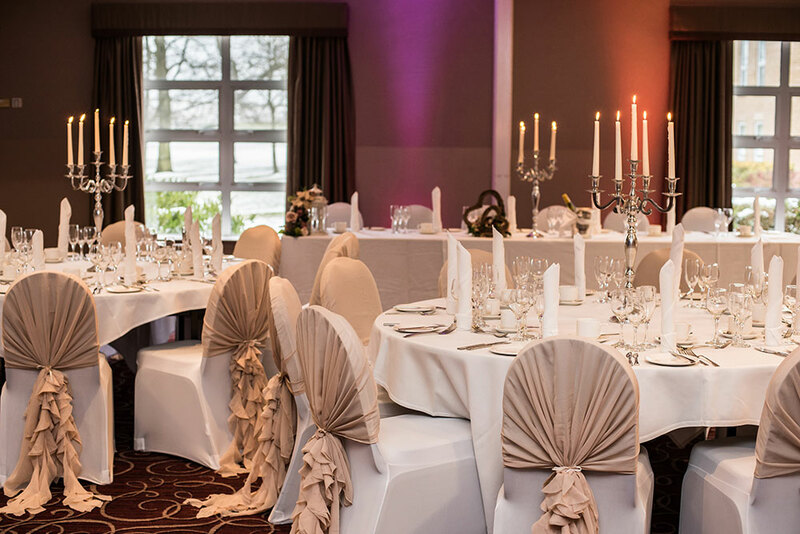 With over 200 event spaces to choose from across our eight locations, you’re sure to find exactly what you need. 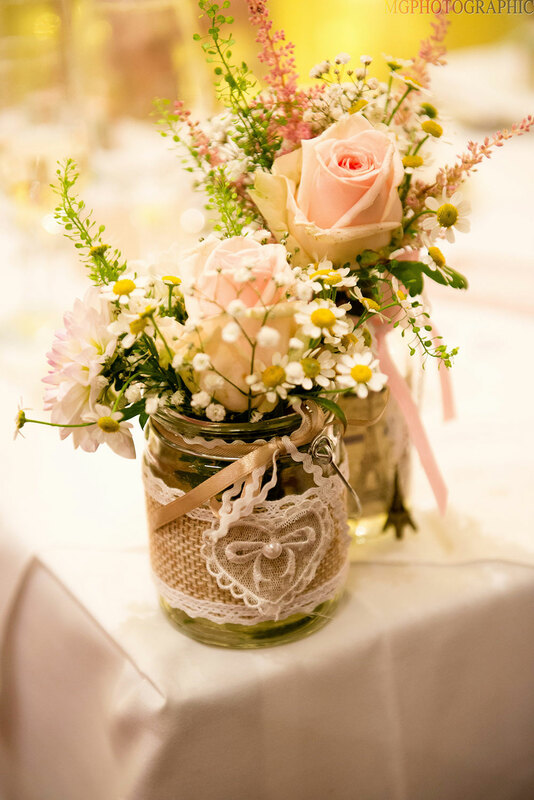 Packages can be as simple as a single room for a one-to-one or as complex as a banquet and accommodation for a thousand. There is no denying the connection between sleep and productivity and at The Venues Collection we recognise the importance of a good night’s sleep. 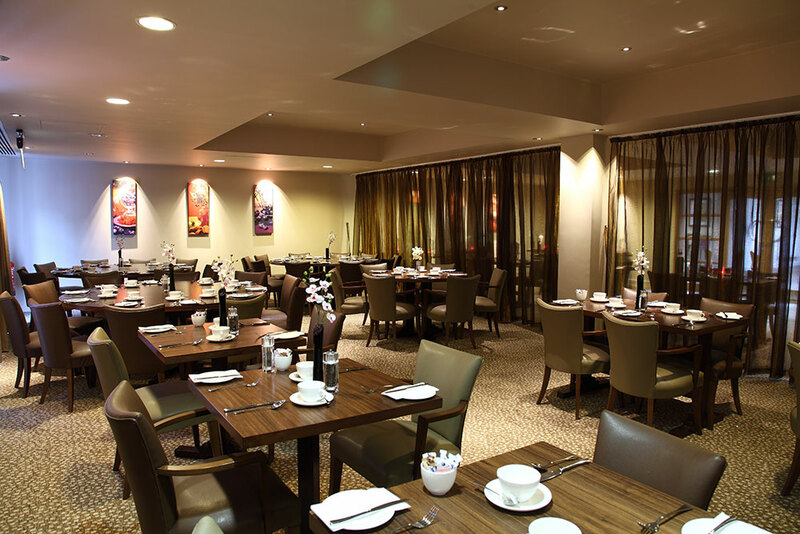 Our venues offer a range of great value accommodation options providing a peaceful and relaxing environment after a day of business. 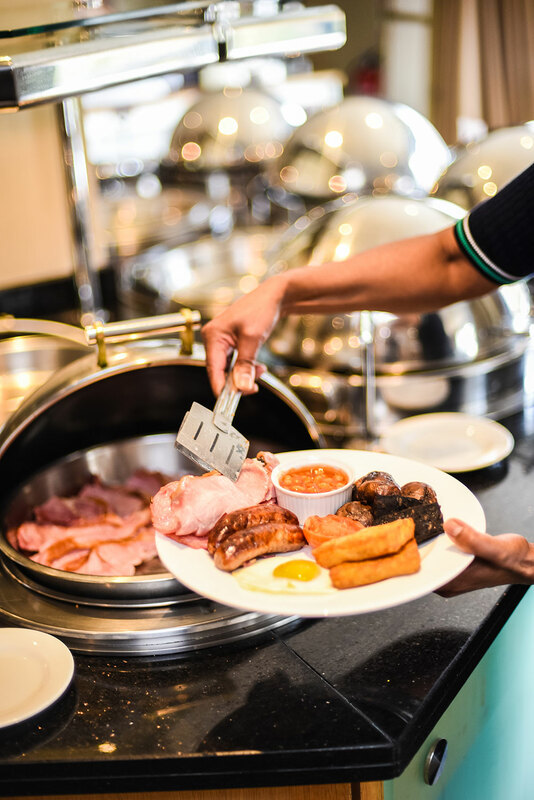 After a restful night, wake up the mind with an invigorating workout in our leisure facilities and fuel the body in the best possible way with a breakfast tailored to your needs. Corporate travellers looking for the lowest guaranteed rates and exclusive benefits The Venues Collection is for you. 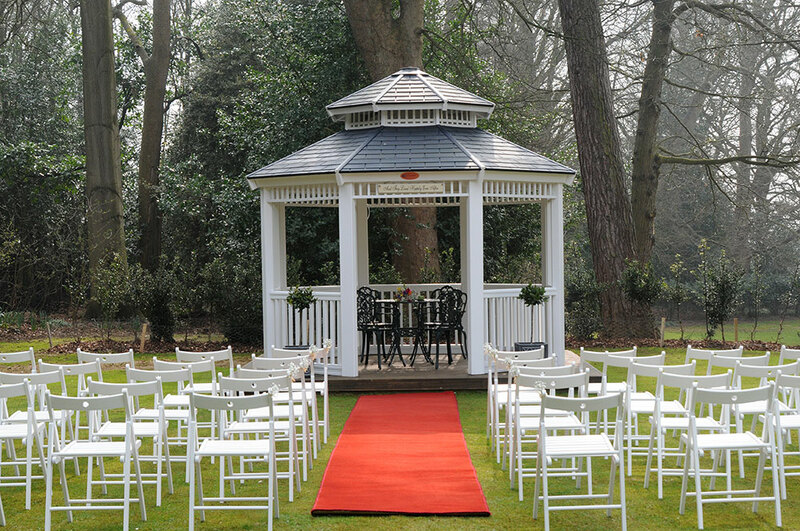 Making your big day special is our job and our professional wedding organisers are on hand to help with every detail. 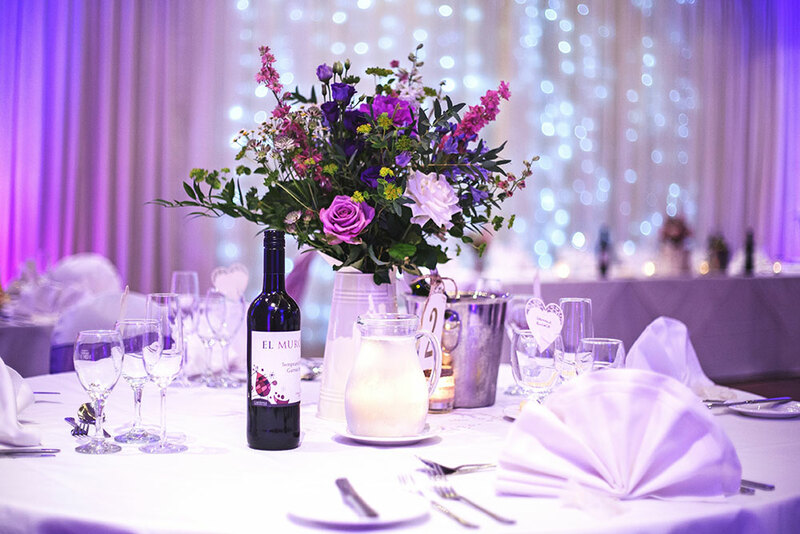 From choosing a colour scheme to planning the table layout, we can help with it all. 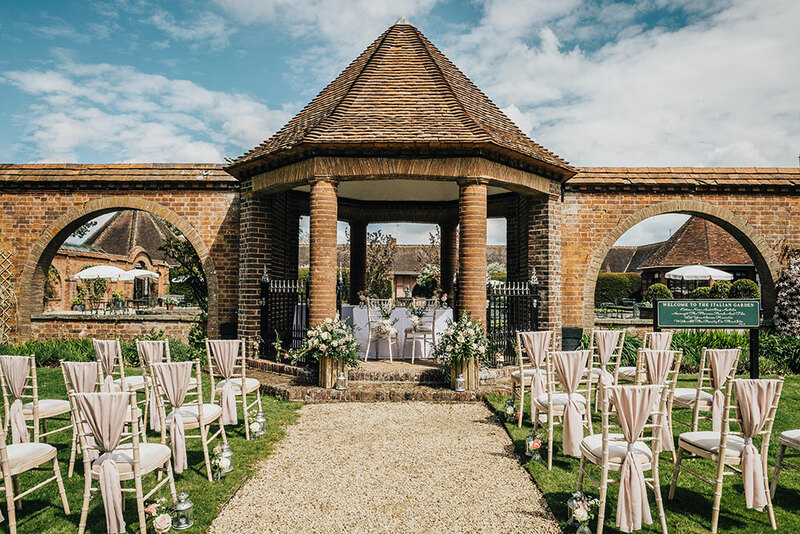 Each of our eight venues is unique, so you can find your perfect space, whether it’s a Georgian House or a modern banqueting space for 1,500 guests.